Last week someone commented on our Facebook page how easy it is to build your own system using Inform Racing, so yesterday morning I went in search of something that could be described as easy and that would hopefully have some worth. I only looked back on a couple of days results from the previous week using the 'Historical Ratings' feature that shows all past race cards as they were when published on the day and almost immediately found something which looked promising. Testing it yesterday on a busy Saturday afternoon when racing is known to be particularly difficult, my new 'system' came out on top with a more than credible 20 pts profit, or just over £100 to the £5 level stakes I was using. My only error on the day was that I used a max Betfair Starting price of 10.0 for my selections which meant I missed out on Royal Brave who won at 25/1 with a BSP of 41.25, which would have meant an extra £190. I also used a minimum price of 4.0 but the call has to be a personal one here and looking long term I think there maybe should be a minimum and maximum used but yesterday my choice of 10.0 for the maximum certainly cost me in my pocket. I should say that I was using the Betsender software to place my bets 30 seconds before the scheduled off time and some horses went off at over 10.0 and under 4.0 but were at or below that bracket between 30 seconds before the off time and the race actually starting and one of these won in the 3.10 at Chester. See the full list of bets at the end of this post including those selections that were outside my price brackets. Don't blink or you'll miss this part as the rules are super simple! 1. Take all races on the day and sort the cards by the Master column. 2. Note any horses that have a red, top 3 highlighted rating in every column of the Master, Lto, Avg and M+A columns. 3. If there are three or more qualifiers in a race, ignore the race. 4. 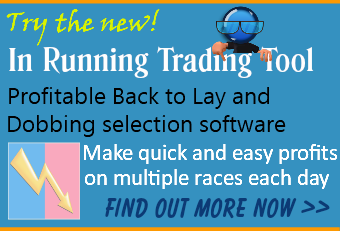 If there are just one or two in a race, back the selection or both selections. I was running two instances of Betsender so had both set to the same settings and bet any second selections in a race on the second copy of Betsender. My Betsender settings were, any race with between 2 and 100 runners, bet to be placed 30 seconds before the scheduled off time, maximum BSP to be 10.0, minimum BSP to be 4.0. Going by the winner at 41.25 you may want to ignore this rule or maybe increase the maximum price you bet at. You can see form the card below that only Shortbackandsides and Case Key have a red rating in all of the Master, Lto, Avg and M+A columns, so these two are the bets in this race. You can now see form the card below that no horse has a red rating in all of the Master, Lto, Avg and M+A columns, so there is no bet in this race. 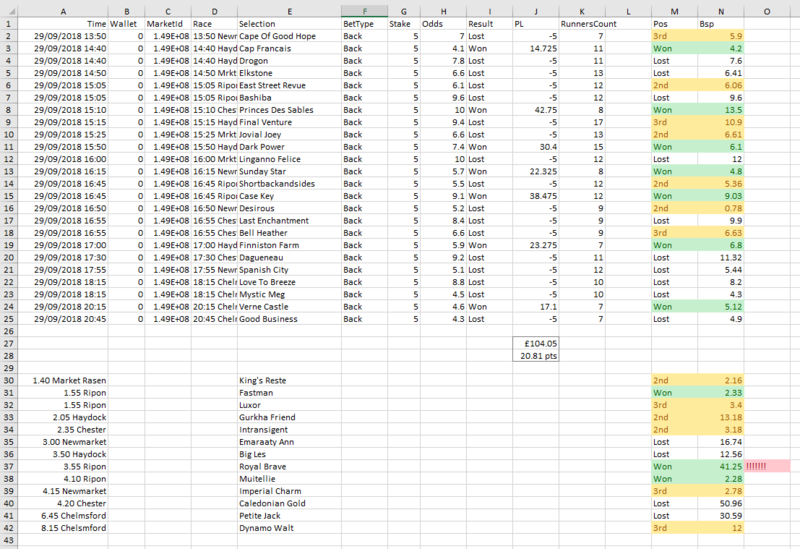 The image below is of my spreadsheet downloaded from the Betsender software. I have manually added the Pos and BSP columns myself. The list of runners below that are those selections that were not above 4.0 or below 10.0 before the off, including Royal Brave who won at 41.25. You can click on the image itself to enlarge it. 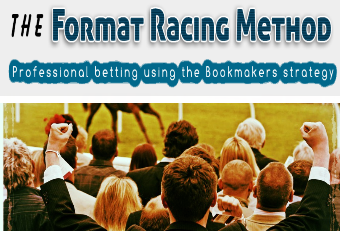 ​So there you have another simple way of using the ratings and a little proof that winning system ideas are very easy to find with Inform Racing. Lots of winners and placed horses too at good prices. 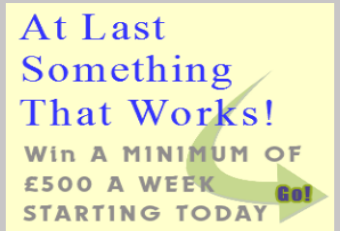 If you are a member you can follow this system every day, or tweak the rules to suit your betting style.